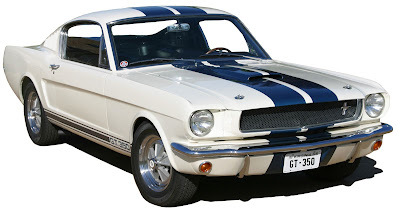 SFM5S162 1965 Shelby Mustang GT350. As the 50th Anniversary of the Ford Mustang approaches, Ford Motor Company is posting some cool videos about the Mustang. Today, we have a neat video about Carroll Shelby and the Shelby Mustang.